How Did Matt Buckner Lose 65 Pound and Keep It Off For 3 Years? Finding Inspiration and Meal Planning! 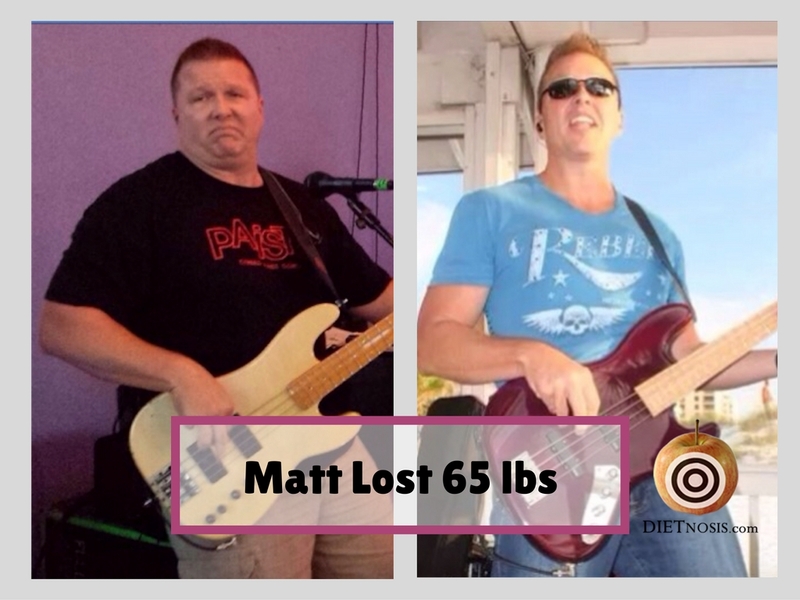 Matt, tell us about your weight loss journey. I’ve always considered myself to be athletic and healthy, but once I passed 40 I started putting on weight. 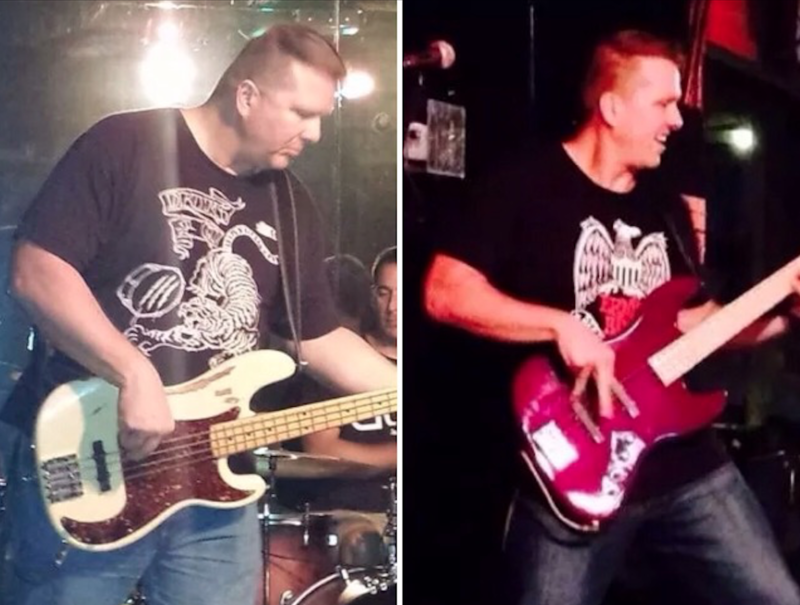 Each year my doctor would tell me I needed to lose 15, then 20, then 30+ pounds. During each visit I would tell him how I tried to eat healthy food and exercise regularly and ultimately he would offer no real advice. Gradually I had to start taking medication. At first I had high blood pressure, next was high cholesterol and acid reflux. Finally I developed constant low back pain and he prescribed me pain blockers. I thought, “I guess this is what happens when you’re in your 40’s.” Acceptance is a terrible thing! What was your life like before you made your amazing transformation? I was stuck in an endless cycle of essentially being enabled by medication. I would come to my check-up even heavier than the last visit, but my blood work showed everything was within acceptable parameters. I’d get the 2 minute lecture about losing weight and then I’d be on my way. Since it seemed completely out of my control to change and lose weight at this point, I started to accept my condition as inevitable. I thought, “the meds are keeping me alive.” Meanwhile, I kept slipping further away from any possibility of change. It all seemed hopeless. I thought, “I guess this is what happens when you’re in your 40’s.” Acceptance is a terrible thing. What gave you the motivation and confidence to start your weight loss journey? When I was at my heaviest, I was doing a lot of international travel. These long flights were becoming less and less bearable. Not to mention the difficulties I experienced once I arrived in another country. Smaller cars, smaller showers, smaller everything. Not to mention I was an American abroad who looked like I could be an NFL Linebacker. I remember specifically taking a small commuter flight from Germany to Paris and barely being able to squeeze into the seat and then the moment of panic when I realized I might not be able to fasten the lap belt. It was all too much. I knew I had to do something, but I had no idea what that something was. Once you started to change your diet, what were your roadblocks and how did you navigate them? To be honest, I’m pretty extreme when I commit to something, whether it is diet, exercise, or any lifestyle change. I’m pretty much all or nothing. 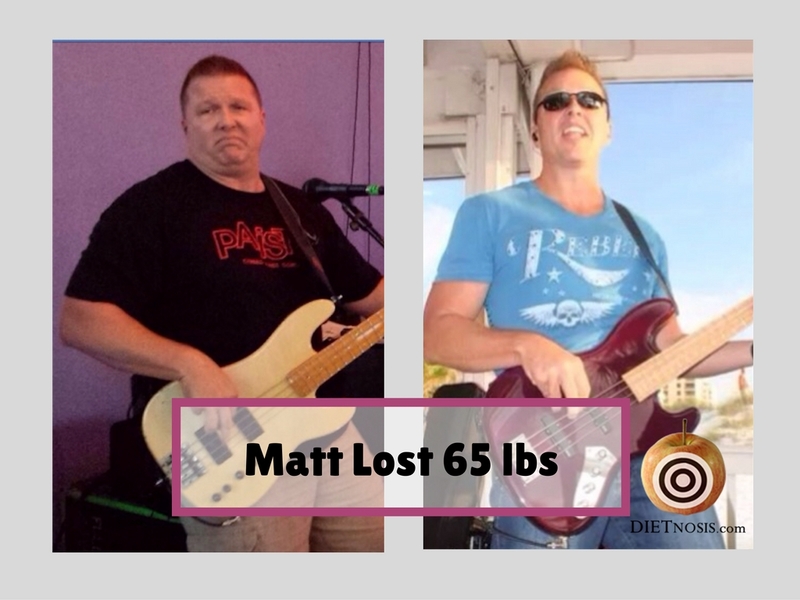 So when I started my weight-loss journey, I did it by following a ketosis diet. 500 calories per day and a very short list of acceptable foods (mainly “lean” animal protein such as turkey or chicken and “green” carbs such as broccoli or spinach). I was so determined to lose weight and dedicated to the plan that I lost weight very rapidly, losing 50 pounds in 30 days. Once I was down to a more comfortable weight I knew I had to find a way to maintain it, and the more I studied nutrition the more I learned ketosis is not only traumatic for the body (obviously) but unsustainable in the long term. I then remembered a book a friend had recommended I read years before. I had even gone so far as to download it on my iPad to read on a long flight, but had never actually started it. 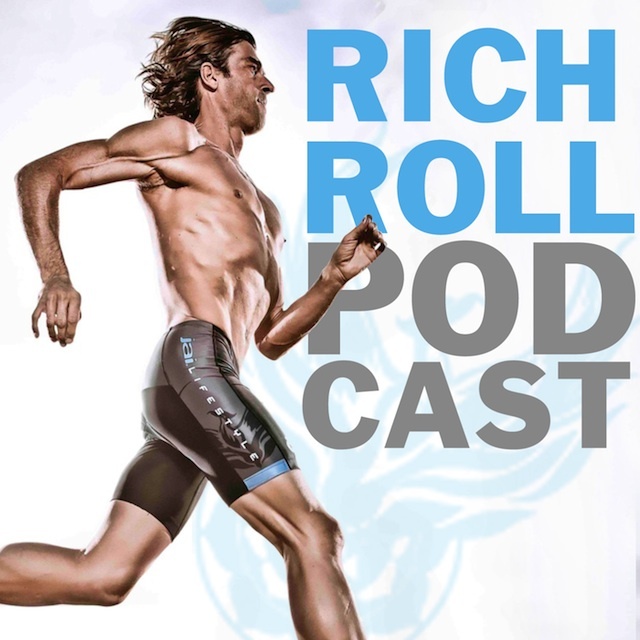 The book was Finding Ultra by the plant-based ultra-runner Rich Roll. That book opened my eyes to what my future would look like. From there I watched Forks Over Knives as well as Fat, Sick & Nearly Dead on Netflix. I started juicing, and then after a few test-runs of having Meatless Mondays I dove headlong into a Whole-Food Plant-Based (WFPB) way of eating. Once you formed good eating habits, what helped you avoiding relapsing back into old ways. Pinterest was the Holy Grail for me. It was a quick and easy way to find plant based recipes and prepare them for my family. At first, I relied heavily on two or three go-to plant-based dishes because I had to throw out my entire repertoire of meat-based meals. 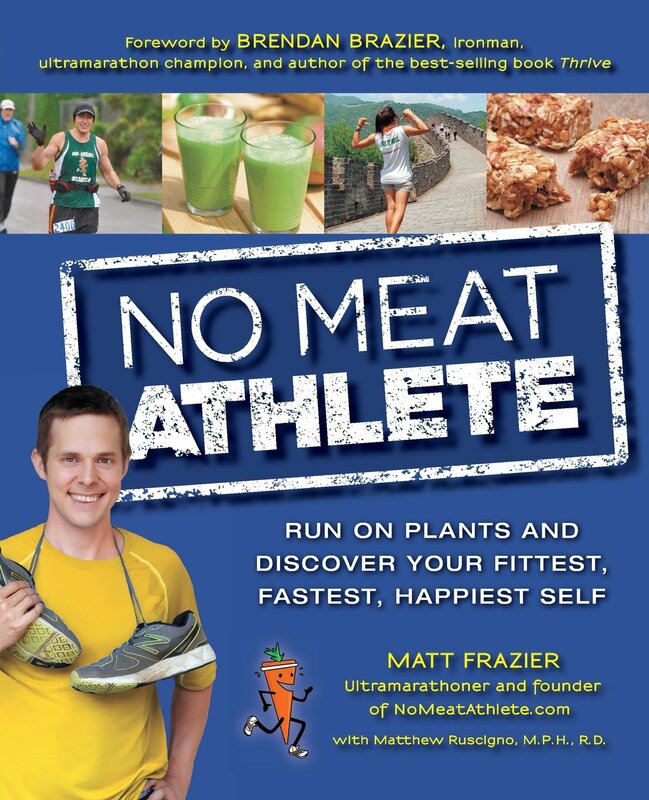 I also took advice from the “No Meat Athlete” Matt Frasier and began doubling every dinner recipe to be sure there were leftovers for lunch the next day. This greatly reduced the stress of having to figure out new plant based recipes for every meal. Tip 1: It takes exactly 3 days to give up caffeine. Just 3 days. Do it. It will change your life. Tip 2: Adopting a Whole-Food Plant-Based Diet is not a religion. You don’t get kicked out if you stray. Allow yourself to start over without penalty. Tip 3: Drink at least a gallon of water a day. Trust me, you’re not getting enough water. Tip 4: Juice every day. If you don’t have a juicer, get one! What other weight loss programs have you tried. Do you have any advice for why they worked or didn’t work? As I mentioned before, I was successful with a ketosis diet, but quickly realized it wasn’t sustainable nor healthy. If you could go back and talk to yourself before you lost weight what would you say? Skip ketosis and go whole food plant based immediately! 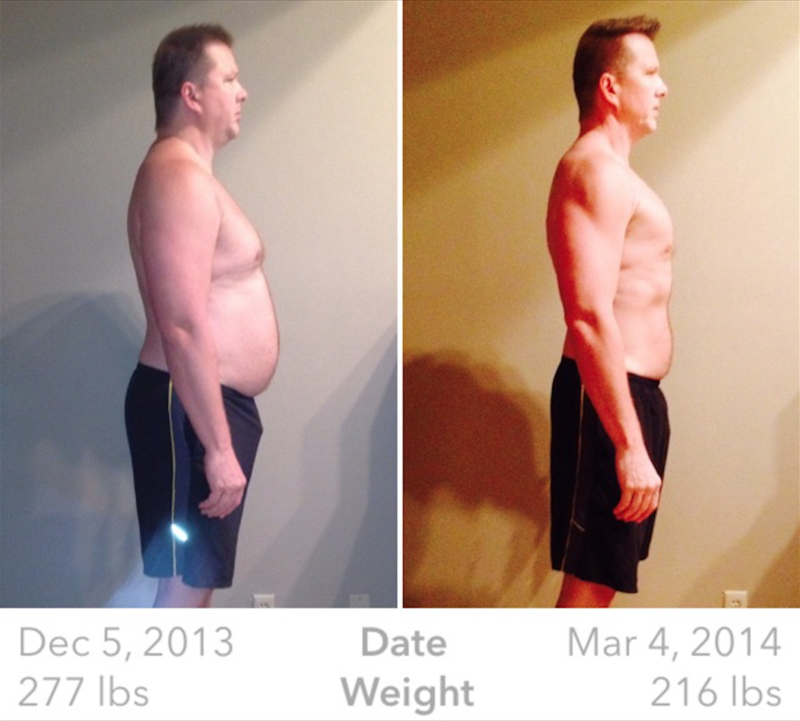 What was your most difficult aspect of weight loss? Getting through the first 7-10 days. After that, everything got easier. My weight was down, my energy was up, my face wasn’t puffy anymore and my cravings had shifted from chicken wings and pizza to quinoa and broccoli. Do you have any favorite sources of inspiration? Where do you draw inspiration? Are there any aspects of weight loss that you found easy (but thought would be hard)? 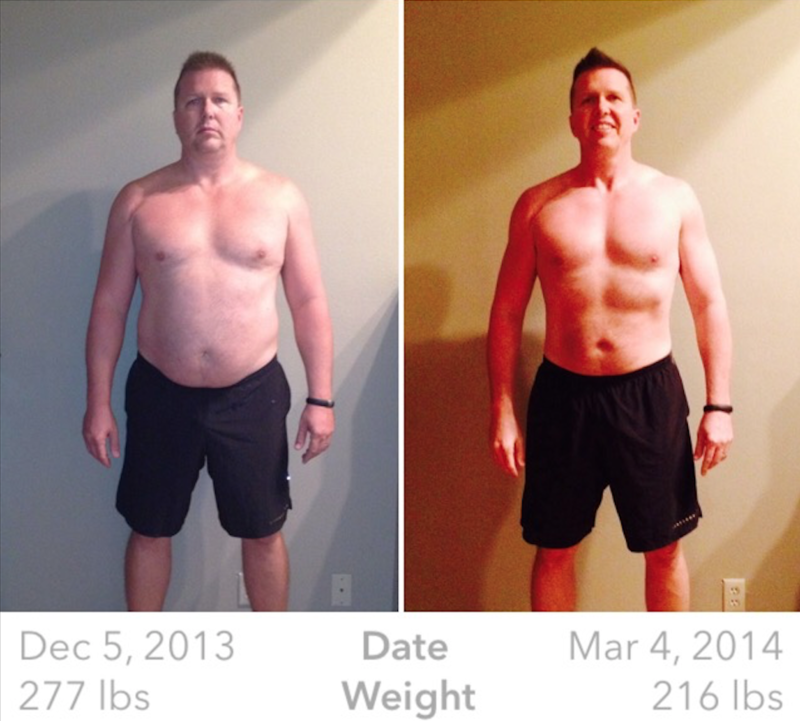 I thought it would be impossible to eliminate meat from my diet, but it wasn’t at all hard. I thought I would miss it at every meal, but I don’t. Not at all. What is the biggest misconception that you had about weight loss? I think I had the same basic misconceptions that most other people have. It’s not about restricting calories, weighing portions or eliminating carbs. It’s about eating whole food, as close to their natural source as possible. An apple and an Oreo may have the same amount of calories, but are not at all the same. Do you have a favorite food or a favorite cooking utensil that has helped you? 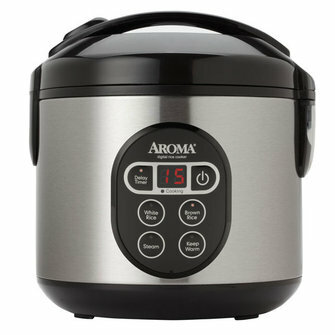 My rice cooker! 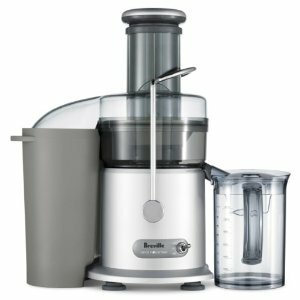 (Which I mainly use for quinoa) and my Breville Juice Fountain juicer! Where can people learn more about your story. Are you highlighted in any other places on the web? None. No magazine articles or podcast interviews for me. Thank you Matt for sharing your experience with us. I can’t wait to show my patients because many of them come to me feeling just the way you did before your weight loss journey. Keep up the good work. Dr. Scott Harrington 16 August 2016.